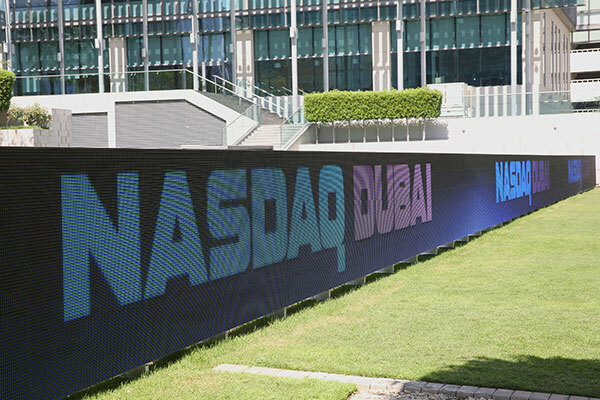 Nasdaq Dubai has welcomed the listing of a $1.3 billion sukuk by Islamic Development Bank (IDB), which is now the largest Sukuk issuer by value on the exchange at $11.8 billion in total. It was the ninth Sukuk to be listed on Nasdaq Dubai since 2014 by the multilateral lender, which finances development across its 57 member countries. The IDB’s activities include building partnerships between governments, the private sector and civil society; increasing skills and knowledge sharing; focusing on science, technology and innovation led solutions to development challenges; promoting global development that is underpinned by Sharia-compliant sustainable financing structures; and fostering collaboration between its members nations to focus on the betterment of humanity.